June 21, 2017 – Global data and insights company Pureprofile Limited (ASX: PPL) today announced a partnership with global research business Branded Research Inc. (Branded). The partnership will allow Pureprofile to upgrade the Branded panel of 1.7 million consumer research profiles in the US, UK, and Canada. The significant increase in the number of profiles will increase Pureprofile’s offering in the US and UK markets within programmatic media, digital publishing and market research. Pureprofile is a pioneer and world leader in user-generated consumer profiling, capturing rich data and insights on a range of areas including consumer profiles, attitudes, sentiment and advertising engagement. These deep insights enhance outcomes for Pureprofile clients within programmatic media, digital publishing and market research. Paul Chan, Founder and CEO of Pureprofile said “Digital platforms are allowing advertisers greater ability to identify and target relevant consumer segments, however many advertisers are still making decisions based on shallow data. The rich insights available through the combined Pureprofile and Branded platforms allows brands to connect with target customers who are truly interested in hearing from them. “Pureprofile account holders are active, authentic and deeply profiled, providing brands with a more efficient way to engage their audience with campaigns they’ll genuinely be interested in. It was very important for Pureprofile to find a consumer focused partner that offered significant scale. The partnership with Branded and its 1.7 million panel members provides the opportunity to leverage our investment in our proprietary profiling technology to enrich them into high value profiles. This helps connect brands to consumers, and extend our current opportunities with major multinational clients including Unilever, Audi and News Corp and new global brands in the UK and US,” continued Mr Chan. Branded Inc. CEO, Matt Gaffney, said: “A good partner shares similar sensibilities. Pureprofile’s continued commitment to building a first class product, combined with their proven track record as a multi-faceted insights company, aligns perfectly with our approach at Branded, particularly as we evolve ourselves as a comprehensive data collection platform. We’re delighted about the partnership and the opportunity at large”. Pureprofile Limited (ASX: PPL) connects brands with empowered consumers across the world by finding, understanding and engaging them through direct-to-consumer technology platforms. The Pureprofile group is now a global leader in data insights, programmatic media, big data, and quantitative research, as well as consumer lead generation through the recently acquired Cohort group. 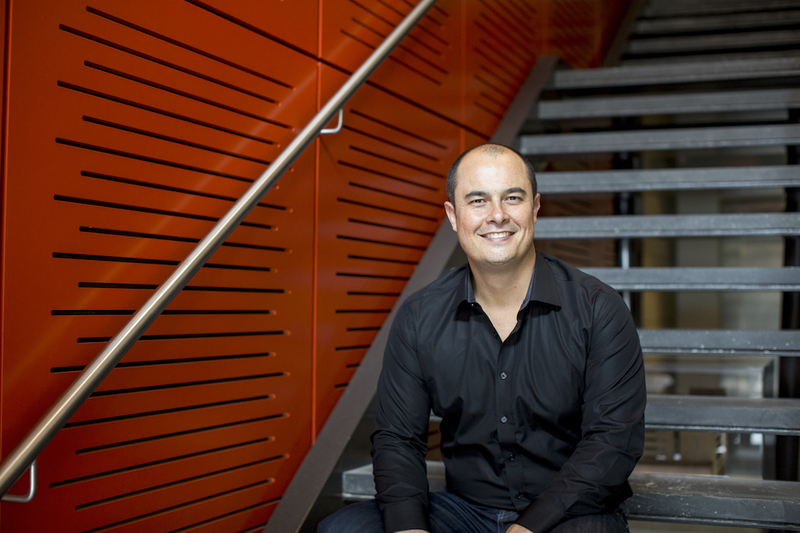 In 2015 Pureprofile acquired insights-fuelled advertising company, Sparcmedia. Pureprofile delivers next generation marketing solutions for more than 700 brands, publishers and research groups worldwide. Branded (Branded Research Inc.) is a global market research company offering online and quantitative sample solutions. Humanizing data collection by leveraging trusted social communities, Branded provides reliable and powerful data to both consumer and b2b clients worldwide. Branded represents a comprehensive data collection platform, and actively engages with consumers to reach specified target audiences, resulting in more precise and complete end data. To learn more, visit brinc.co.